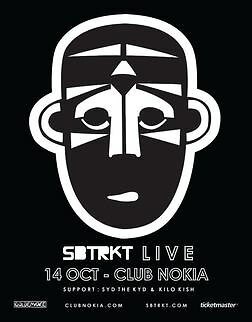 Today's Giveaway: Last Day To Win Tickets To SBTRKT With Kilo Kish & Syd The Kid! We have one last pair of tickets to give away to SBTRKT's Sunday night (October 14th) show at Club Nokia with Kilo Kish and Odd Future's Syd The Kid and will be selecting our lucky winner TODAY. Keep reading for details on the incredibly simple way to enter the running! SBTRKT is the stage name of London based producer Aaron Jerome who uses his persona and name to support the concept of anonymity à la Daft Punk (he wears masks and all, though his are of the tribal kind). People like to argue over whether SBTRKT's sound is techno, neo-garage or dubstep, but we don't care as long as we're dancing to it and you should be too! Odd Future's Syd the Kid and Brooklyn based singer-songwriter Kilo Kish are playing sets before SBTRKT takes the stage and it's sure to be a pandemonium filled dance party. Read on to find out how easy it is to enter the giveaway! All you need to enter for a chance to win this last pair of free tickets SBTRKT's Club Nokia show (courtesy of our good friends at Goldenvoice) is a Facebook or Twitter account and just head to the Guest of a Guest Facebook page, make sure you 'like' us and tag yourself in this photo, and/or follow us on Twitter and Tweet @GofGLA telling us why you want to win (doing both ups your chances)! 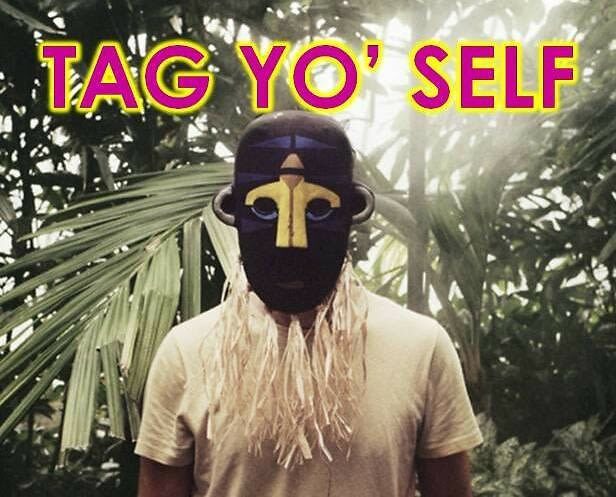 If you're a huge SBTRKT fan, you should try to convince us to choose you in a comment underneath the Facebook photo too. We'll pick our winner TODAY, (Friday, October 12th) by 1pm PST so hurry up and enter!